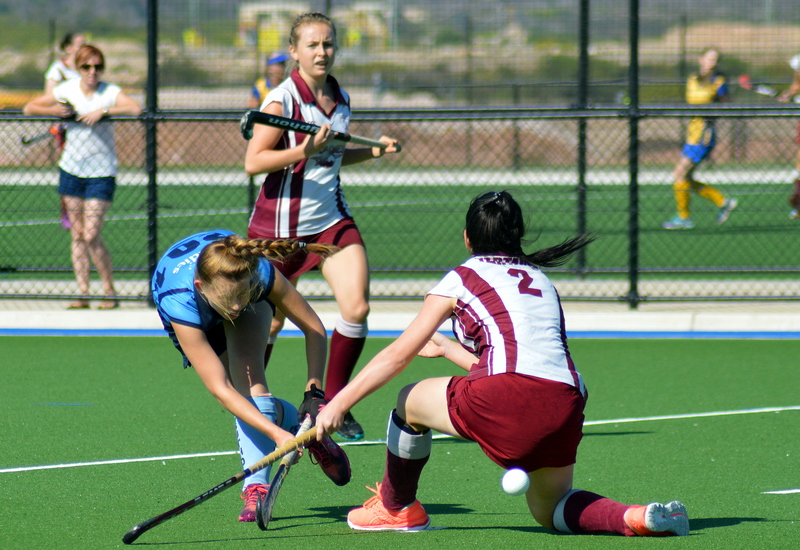 Sutherland Hockey Club is the largest Club in the Sydney South area with four Senior Women's teams playing in the South East Hockey Association (SEHA) women's competition, one of the strongest in southern Sydney. Our Premier League team is one of the strongest in the region, winning numerous premierships in Sydney South Women's Hockey Association, SEPL and SEHA competitions. Our 2nd and 3rd Grade teams are also multiple premiership winners and provide fun and competitive hockey for ages ranging from 13 to 66. 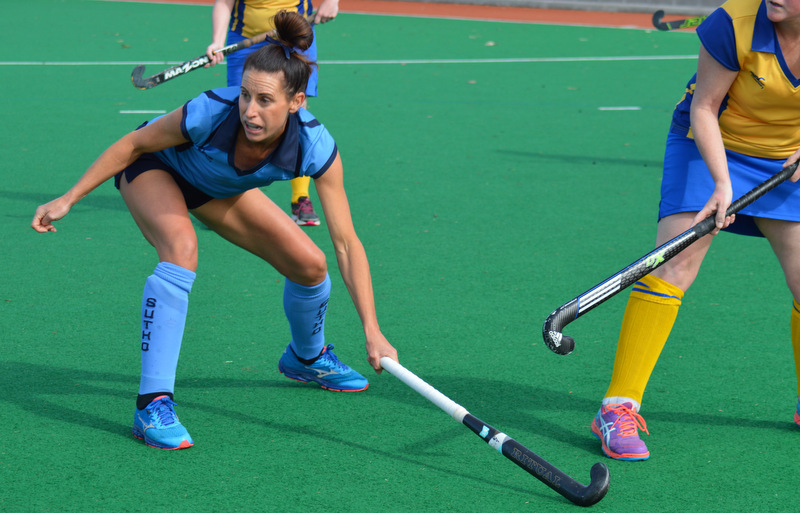 We offer our junior girls a clear pathway into senior women’s hockey with a variety of team options available across all divisions which suit all hockey abilities. Our Club offers one of the best facilities in Sydney with our own synthetic turf and junior development programs. Some of the most experienced coaches in Sydney add their expertise to Sutho. If you're looking for a team for yourself, or a pathway for your daughter, then consider joining the Sutherland Hockey Club family.